A bloody rampage has occured in an axe attack inside a train in Germany has resulted in horrific injuries. More than 20 people are reported to have been injured in an attack on a train in Germany. 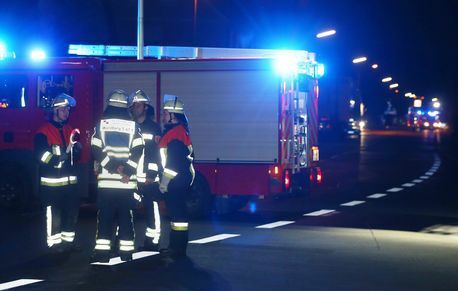 Local media has reported that the attack took place in Würzburg-Heidingsfeld. The suspected attacker was shot by police at the scene. Terrified eye-witnesses report that the crazed attacker went on the rampage with an axe before attempting to flee from the scene. The incident is understood to have taken place at the station in Heidingsfeld, a part of the city of Wurzburg in southern Germany. The train line between Wurzburg-Heidingsfeld and Ochsenfurt is closed. The identity of the attacker has not been made public yet.